Affiliate programs are quite common and considered an additional way to get profit from websites. Affiliates create traffic and sales for commercial sites and get a commission fee in return. You can join our program at any time free of charge, and no technical knowledge is required for this. Pay-Per-Sale 35% for each sale you deliver. 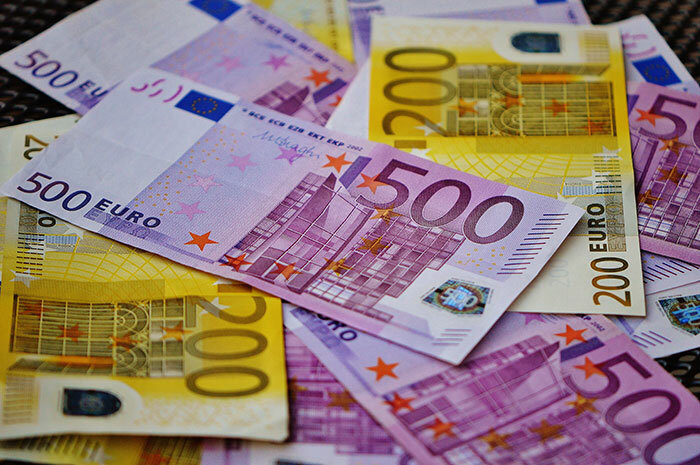 €50.00 EUR - Minimum balance required for payout. Upon joining our program you will get a range of banners and textual links that may be placed at your website. Once users click on one of your links, they will be forwarded to our site, and our affiliate software will track this activity. This program enables you earn a commission depending on the program type. The affiliate process is very easy even for beginners, so it’s a good opportunity to earn up 35% commission with our program! Currently we give the good rate of affiliate commission at 35%. However, this rate may be changed in future. We provide a lot of eye-catching banners of various design and sizes, promo emails and textual links for displaying on your website in order to increase click-throughs and conversions. The affiliate process is extremely easy. All you need is to sign up, select the banner and place it within your website. You can also get from us a wide range of promotion materials to help you earn even more commission.